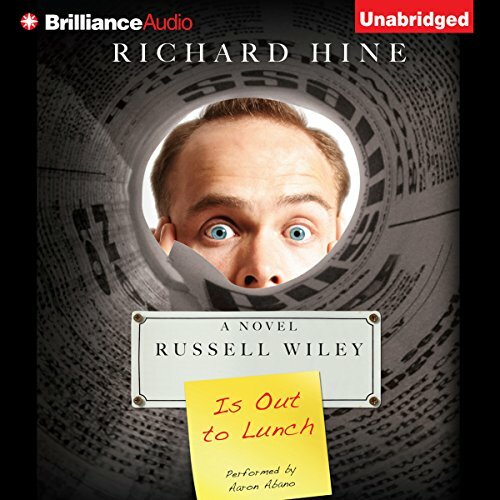 Showing results by author "Richard Hine"
Russell Wiley is in deep trouble. A media executive for the failing Daily Business Chronicle, his career is teetering on the brink of collapse, and his sexless marriage is fast approaching its expiration date. With his professional and personal lives floundering, it’s no wonder Russell is distracted, unhappy, and losing faith in himself. Making matters worse are his scheming boss, a hotshot new consultant, and the beguiling colleague whose mere presence has a disconcerting effect on Russell’s starved libido.